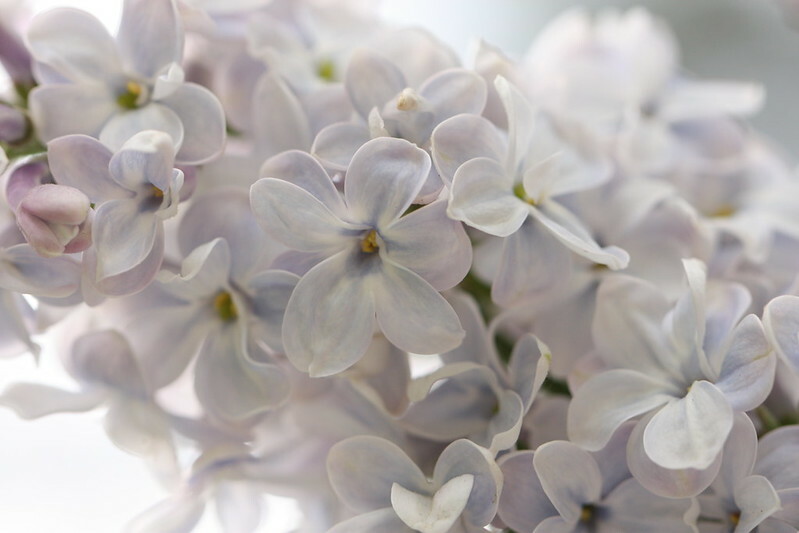 Blooming lilac fragrance is filled with memories from childhood. Alyse, that is a gorgeous picture. It should be blown up and sold. I love lilacs.